Collège Bourget | Why choose Collège Bourget? 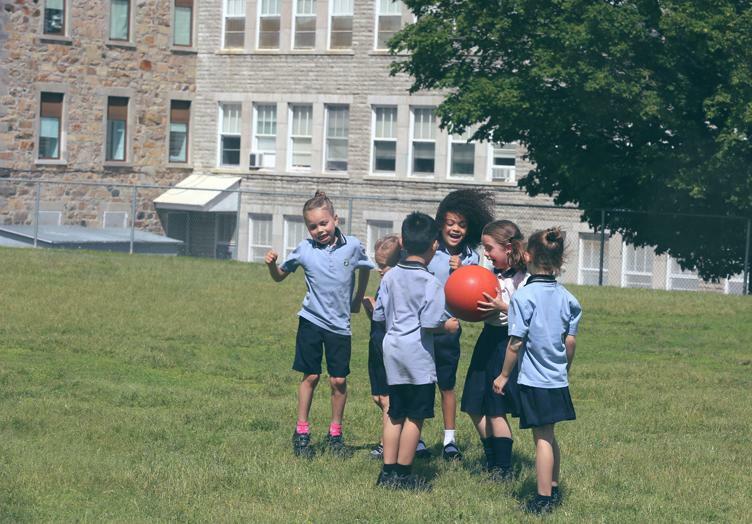 At Collège Bourget, every student, from kindergarten onward, grows through different spheres: arts, sports, community service and science. 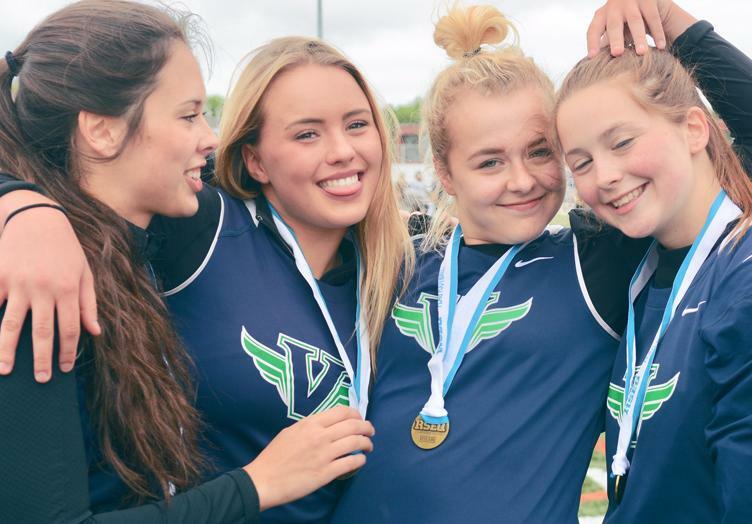 Our extended schedule and double transportation service allow us to provide a rich and diversified academic and athletic life. 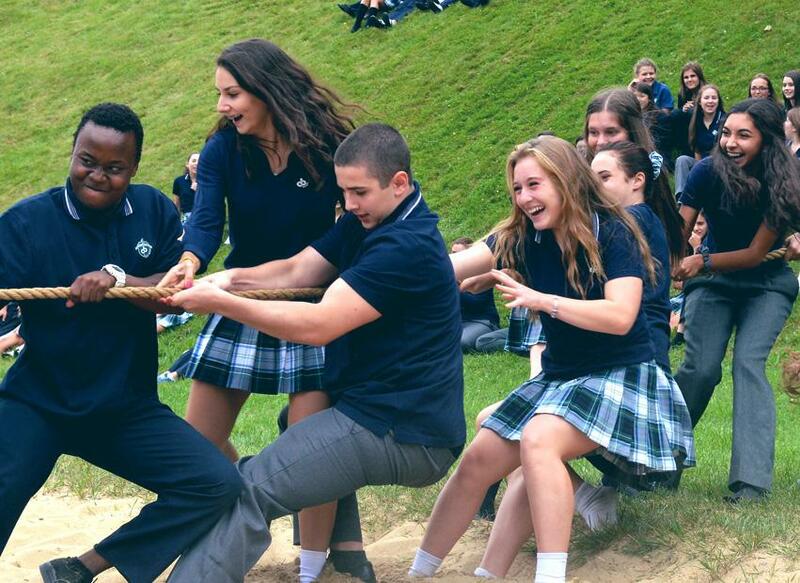 Students at Collège Bourget can indeed enjoy a plethora of options to fill their academic curriculum, while practising a high-level sport or take part in an artistic program. They work on a dally basis on guiding our students to success. Within the class schedule, specific slots are dedicated to enhancement and recuperation to ensure the best results possible. Located on a mountain side, the Collège Bourget campus is divided in different pavilions and sports platforms. This exceptional environment offers a safe haven encouraging an active lifestyle. 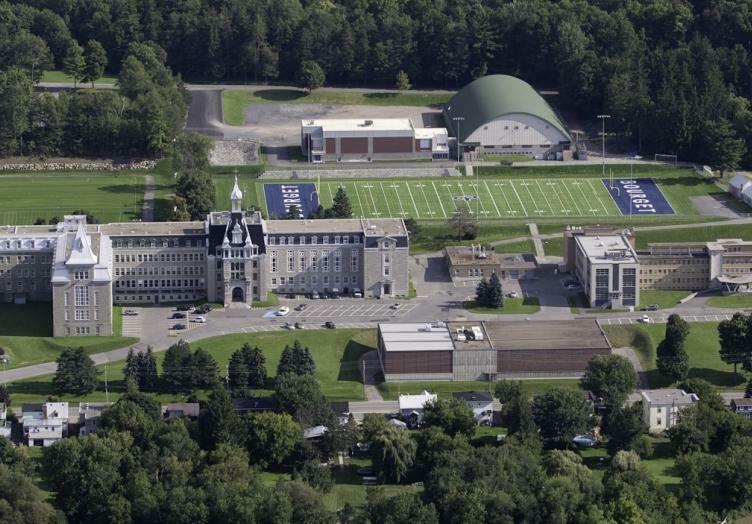 Collège Bourget was for many years one of the largest school residences in Quebec. From that, a rich and overflowing extracurricular life emerged, which contributes to the strong sense of pride within us. Once our students graduate, they keep talking for a long time about the Bourget “family”. 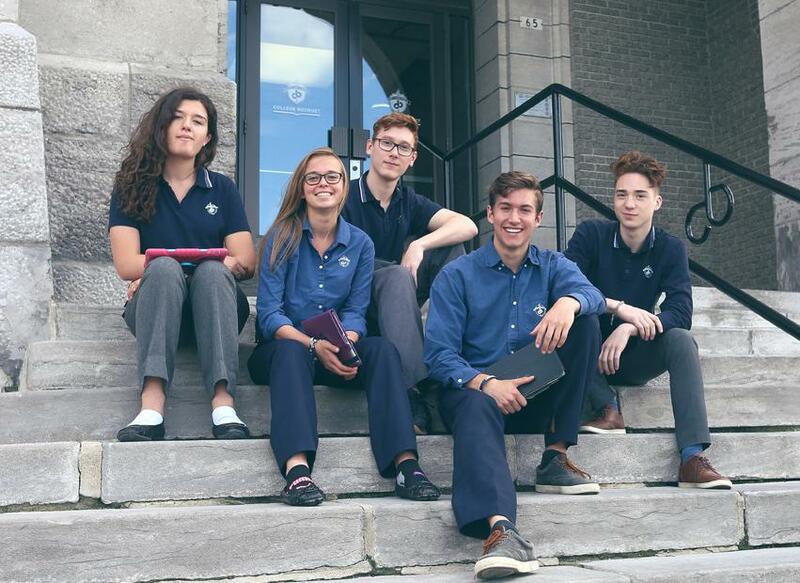 Faithful to the St. Viateur clergy’s tradition, Collège Bourget develops these values throughout the academic journey of its students. 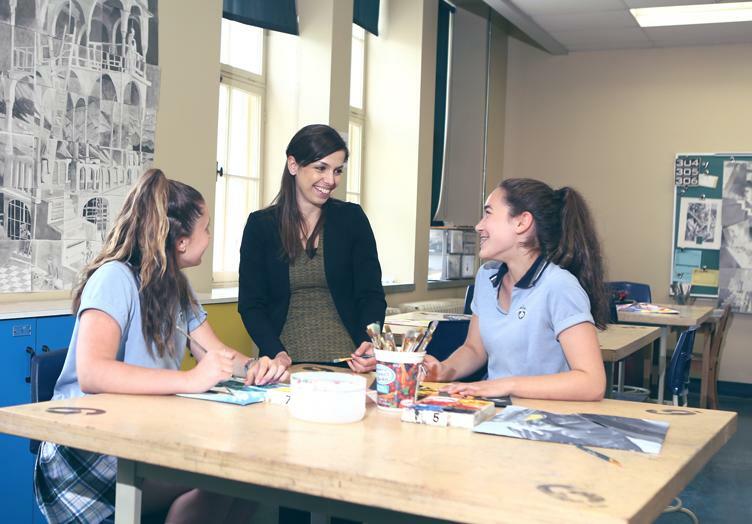 A Bourget alumni is someone who, in addition to having a strong education, has grown integrating a cultural citizenship formed of essential values.